The Jr.-Sr. High School boasts 560 students and 78 staff members. We offer a small school environment with big opportunities for ALL students in both academic and extracurricular areas. 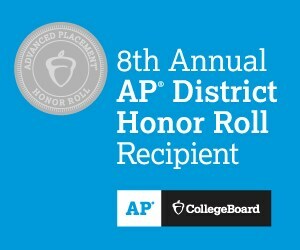 We have a very diverse and vast course catalog that allows our students to challenge themselves and expand their horizons. 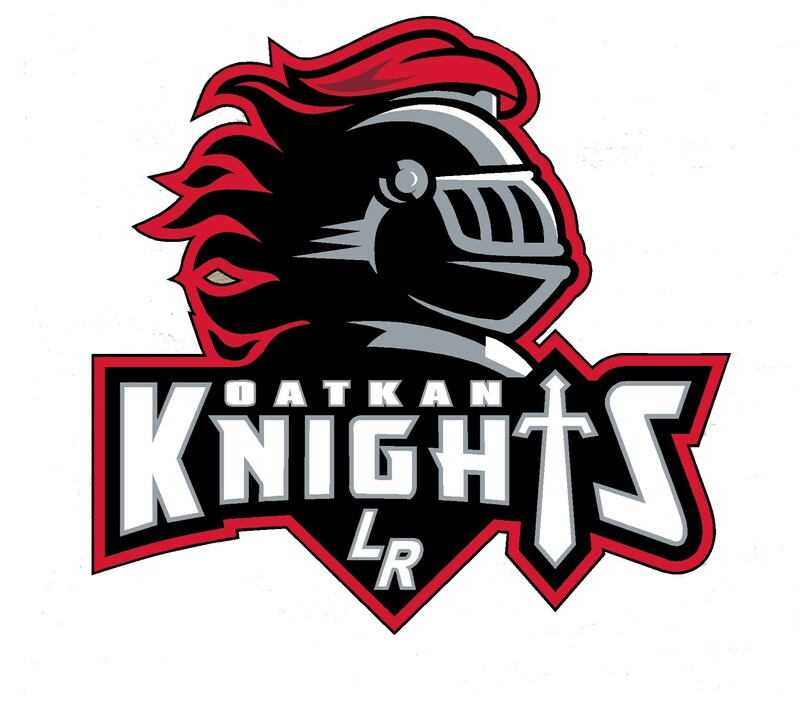 We invite you to explore our website and social media to learn for yourself how amazing it is to be an Oatkan Knight! 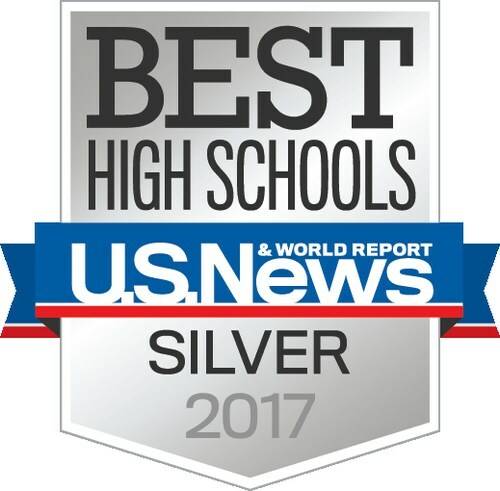 Le Roy Central School District is a world class community of learners who exceed core local, state, national and international standards. 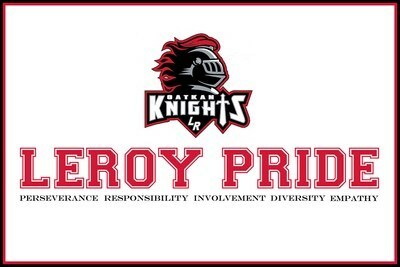 The mission of the Le Roy Central School District is to provide an exceptional, high quality educational environment where all learners are empowered to succeed. I will respect other's space. If someone needs help, I will tell a trusted adult.